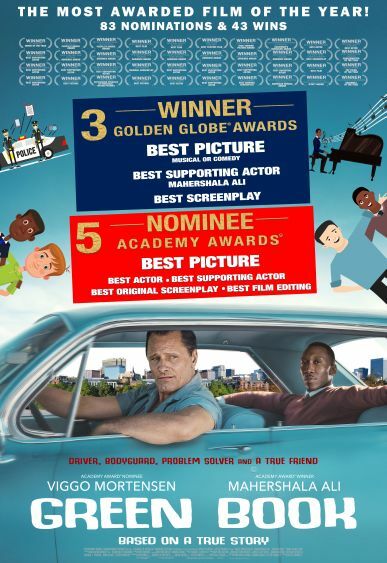 Witness the extraordinary power of friendship as Oscar Awards Best Picture nominee, Green Book finally arrives in Manila and at SM Cinema! 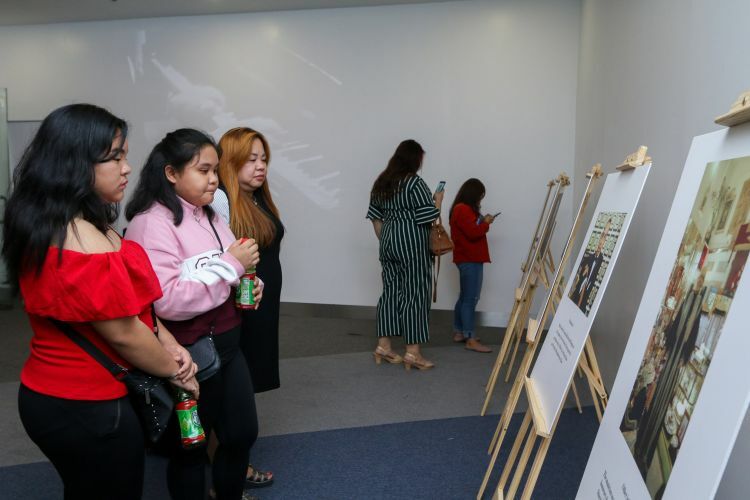 In line with the release of the movie, SM Cinema partnered with Expression Music Philippines for the exhibit of the life of Dr. Don Shirley at the Event Cinema at the SM Mall of Asia. 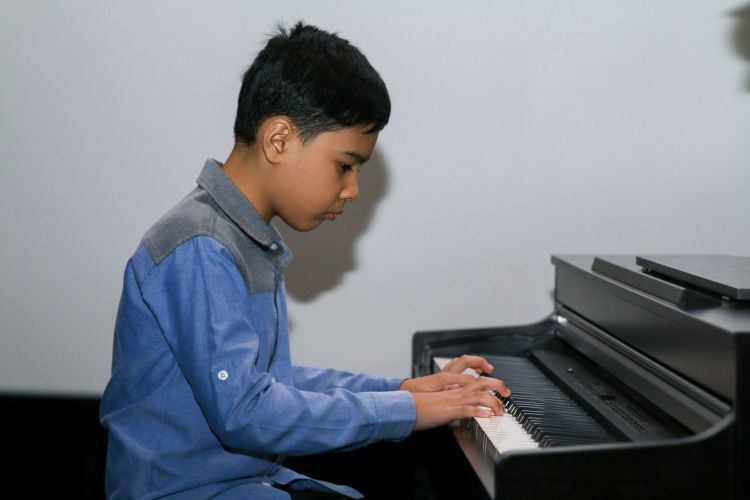 Several students of the Expression Music Philippines, a prestigious music school in the country, held a piano recital in the venue to pay tribute to the critically acclaimed film megged by Peter Farrelly.